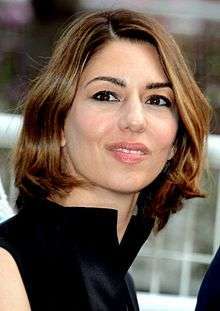 Although Sofia Coppola was maligned for her performance in The Godfather: Part III, she has more than made up for it with her stellar directorial work. The daughter of Francis Ford Coppola, she worked in fashion before trying her hand at directing feature films. Her 1999 effort The Virgin Suicides was a careful and refined film that put her name on the map. In 2003, Coppola followed up the astounding debut with the critically acclaimed Lost in Translation.